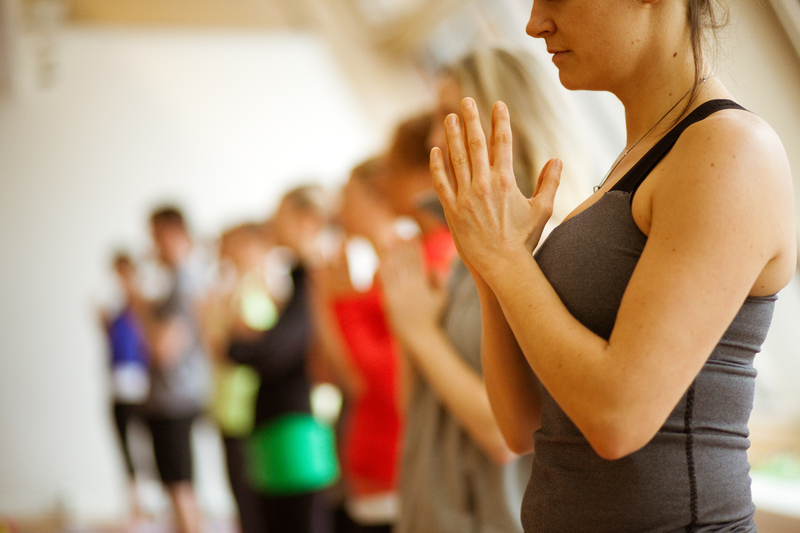 Join as for a mixed level gentle flow yoga class where we will explore all the elements of a yoga practice - breath, positive affirmations, poses, meditation and relaxation. The goal of this class to open up your body, mind and spirit so that you may feel a newfound sense of joy in your life. All ages and levels are welcome as modifications will be provided when needed. Mats and props are available at the library, but feel free to bring your own. Class fee $5 per class. Maria Guse is a certified yoga teacher, Pilates teacher, and Reiki practitioner who has been teaching fitness in the mind/body field for over 13 years. She has her own Pilates studio here in Brentwood and has been teaching Pilates at The Brentwood Library since 2014 and is thrilled to be adding yoga to her offerings now.